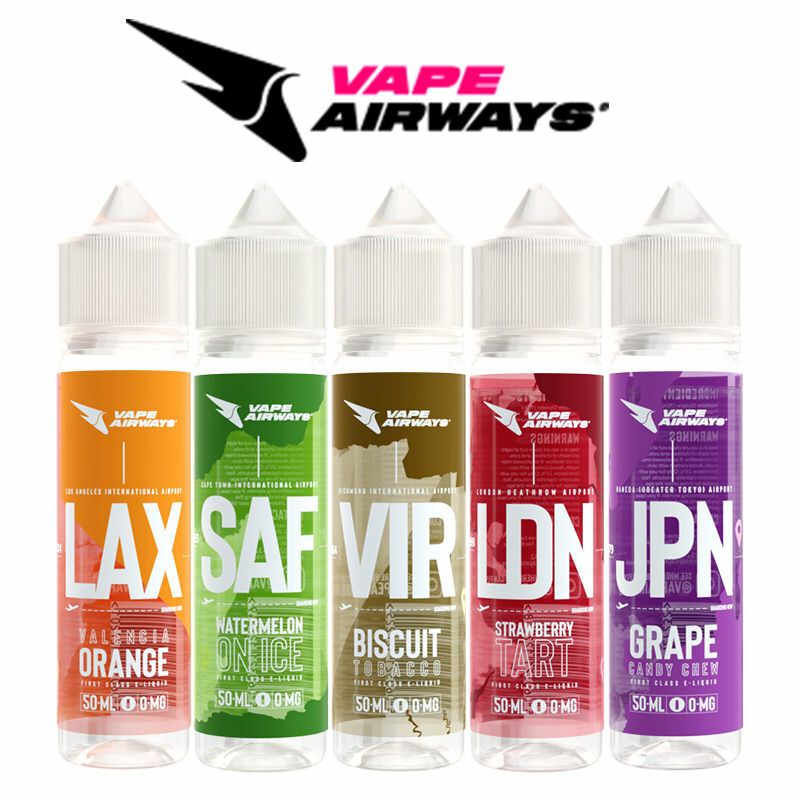 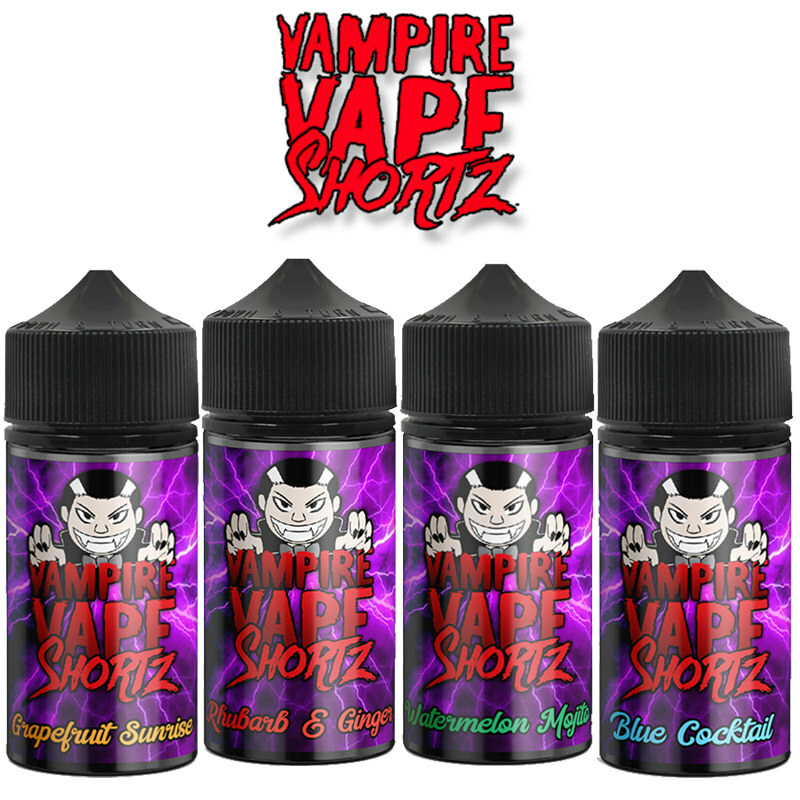 Food Fighter Juice are here with some amazing e-liquid short fills just for you. 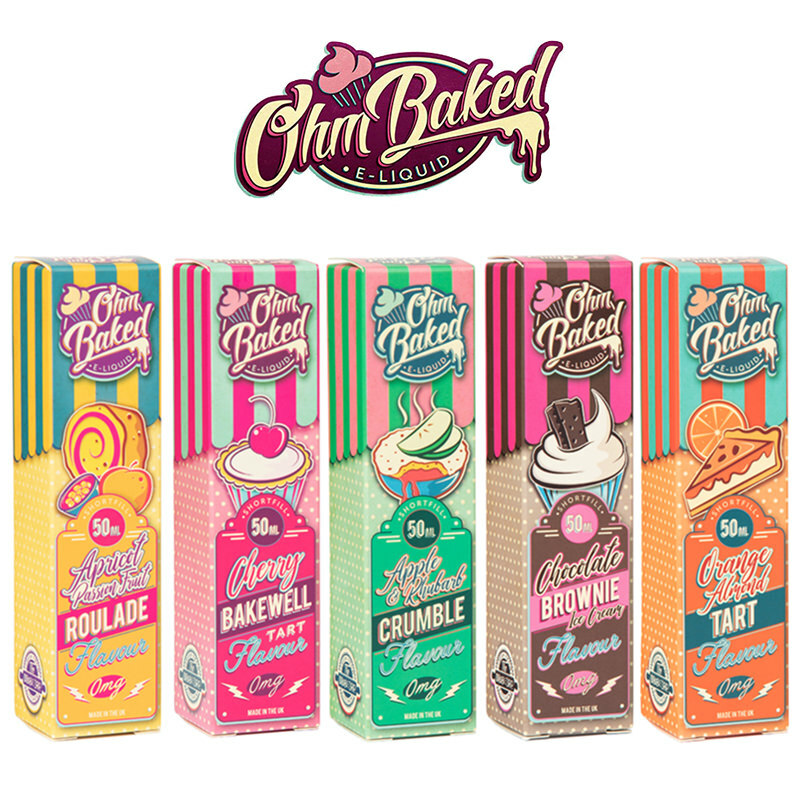 They are here with some tasty bakery and dessert short fills that will satisfy your taste buds. 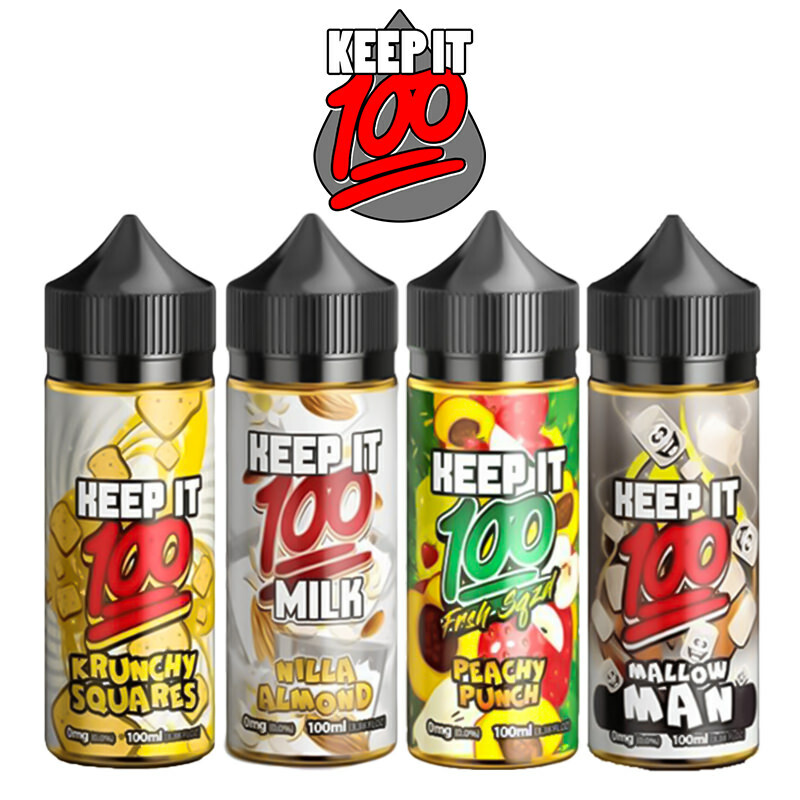 Choose from the sweet flavours of Crack Cake and Get Glazed to their delicious Kooky ‘n’ Krisp and Marbled Mayhem short fills. 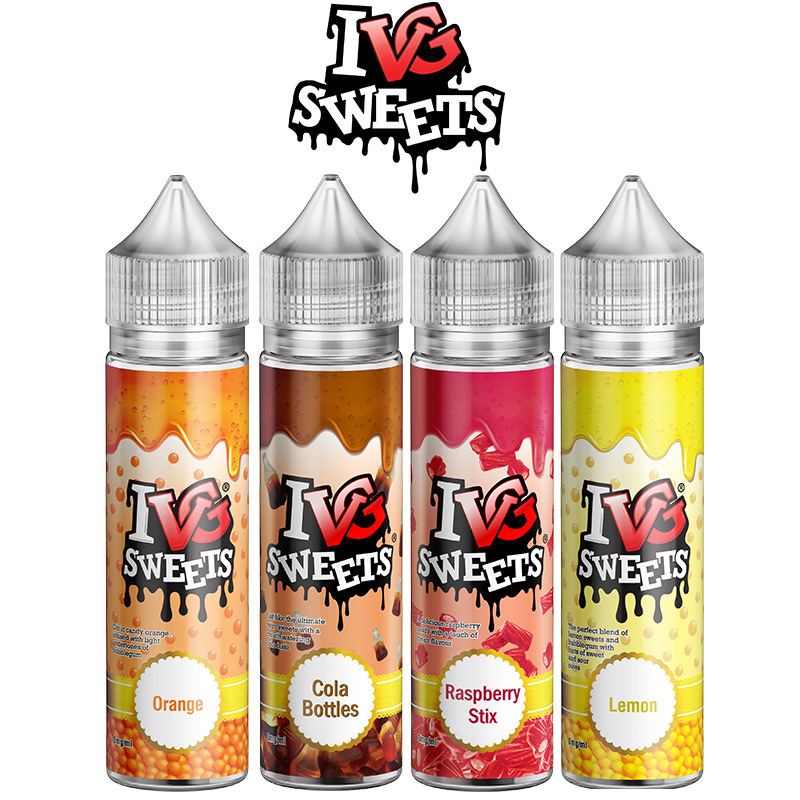 Whichever flavour you choose, Food Fighter Juice have some great sugary goodness just for you.